For letting agents and landlords Woolf Brown should be your support partner of choice. 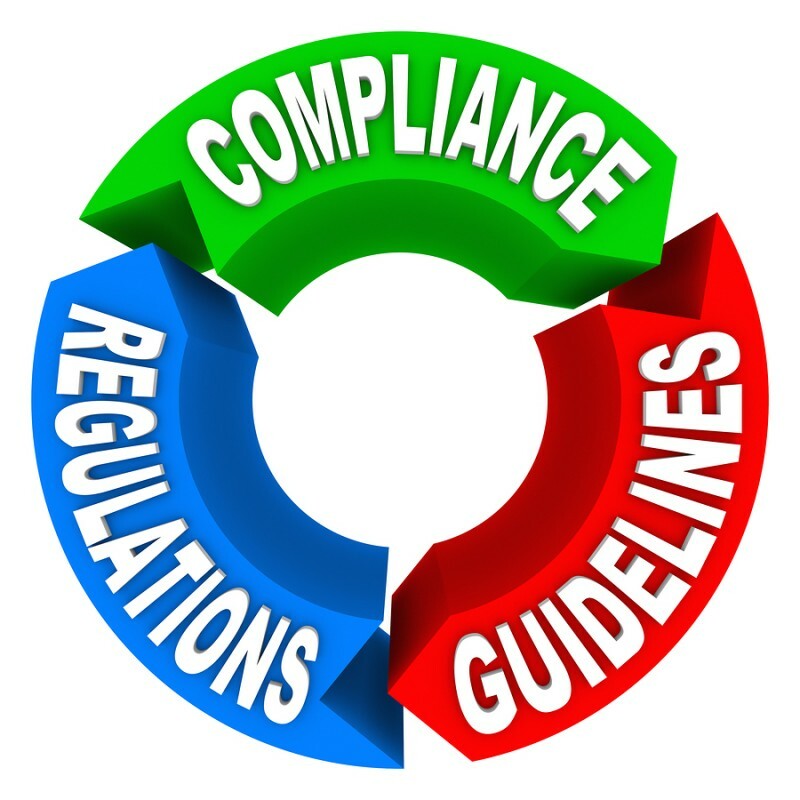 Woolf Brown was launched nearly 10 years ago with the belief that if the industry is not provided relevant legal requirements in it’s most simple form then the rules will not be followed due to lack of understanding. Since that time and with each change in regulations, it is increasingly true that up to date knowledge is the only way that landlords and agents can successfully operate. Keeping ahead of the game with each and every new regulation is one of the greatest struggles in this sector. We recognise the need for up to date information to be delivered in a clear and understandable way. Knowing what the regulations are is very different to understanding how to implement them in the effective and correct way. We give the guidance to support you with theses changes and how to adapt your procedures. Checking that new procedures are being followed is key to the implementation of change. Our processes and systems were built with the intention to identify any failings before they become a weakness. The sheer volume of regulation and the frequency of change within our industry creates substantial demands on agents and landlords time. To ensure that your time is spent where it should be, you should choose a quality support partner with a proven track record of helping those in the industry to meet the processes and standards of the PRS. Our comprehensive services are the product of years of experience working alongside landlords, agents, legal professionals and tenants spending thousands of hours assisting with day-to-day operations. From compliance documentation, a specialist help desk, to file checking services; we provide whatever you need to keep your focus on increasing the size and efficiency of your portfolio. PRS regulation is what we help with every single day and we believe no other provider offers services like we do.